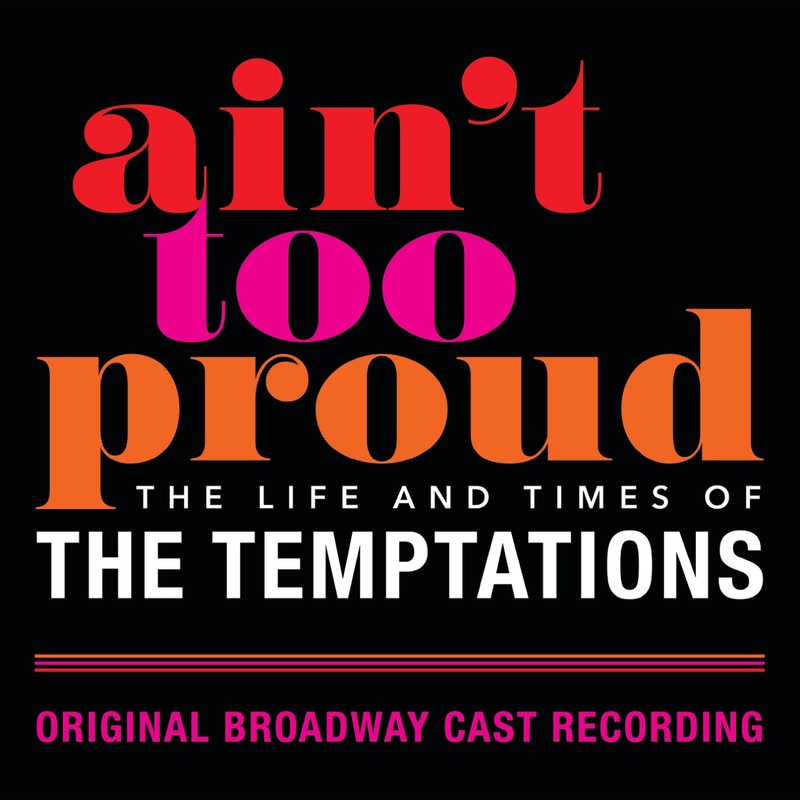 AIN'T TOO PROUD is the electrifying new musical that follows The Temptations' extraordinary journey from the streets of Detroit to the Rock & Roll Hall of Fame. With their signature dance moves and unmistakable harmonies, they rose to the top of the charts creating an amazing 42 Top Ten Hits with 14 reaching number one. The rest is history — how they met, the groundbreaking heights they hit and how personal and political conflicts threatened to tear the group apart as the United States fell into civil unrest. 55 years ago, The Temptations released their first Motown album, 1964's Meet The Temptations. For nearly 60 years, The Temptations have reigned as one of popular music's most beloved and successful groups worldwide, lauded by Billboard in 2017 as the Number One R&B Artist of All Time. The Temptations rose to the top of the charts with 16 Number One R&B albums and 43 Top Ten R&B hit songs across four decades, including 14 Number One singles. Their hits "My Girl," "Ain't Too Proud To Beg," and "Get Ready" are timeless, iconic classics, while the group's later forays into funk and psychedelia, including "Cloud Nine" and "Papa Was a Rollin' Stone," are just as influential. The group is one of Rolling Stone's '100 Greatest Artists of All Time,' and MOJO celebrated them in 2017, saying "the music now sounds more mind-blowing than ever." The Temptations were inducted into the Rock and Roll Hall of Fame in 1989, into the Vocal Group Hall of Fame in 1999, and into the Rhythm & Blues Music Hall of Fame in 2013, the same year they were honored with the Recording Academy's Lifetime Achievement GRAMMY Award®. 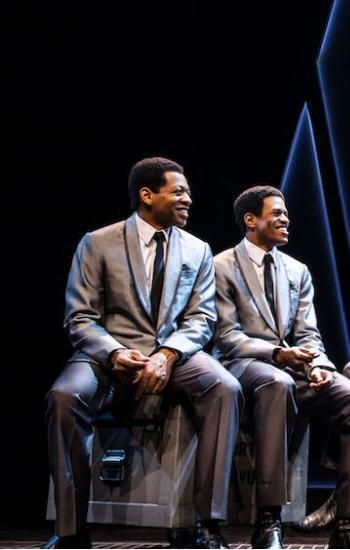 Winner of four GRAMMY Awards, they received Motown's first-ever GRAMMY in 1969 for "Cloud Nine." A two-part, scripted miniseries on the group, broadcast by NBC in 1998, was a ratings smash and won an Emmy® Award for Outstanding Directing for a Miniseries or Movie. Last year, The Temptations released their first new album in eight years, All The Time, via UMe. Praised by the Associated Press for its "musical magic," the album features the legendary group's inspired renditions of songs by Sam Smith, Bruno Mars, John Mayer, Maxwell, Ed Sheeran, Michael Jackson, and The Weeknd, and three new Temptations originals. The cast also features Esther Antoine, Shawn Bowers, E. Clayton Cornelious, Rodney Earl Jackson Jr., Taylor Symone Jackson, Jahi Kearse, Jarvis B. Manning Jr., Joshua Morgan, Saint Aubyn, Rashidra Scott, Nasia Thomas, Christian Thompson, Curtis Wiley, and Candice Marie Woods.